Budapesting – Welcome Home ! 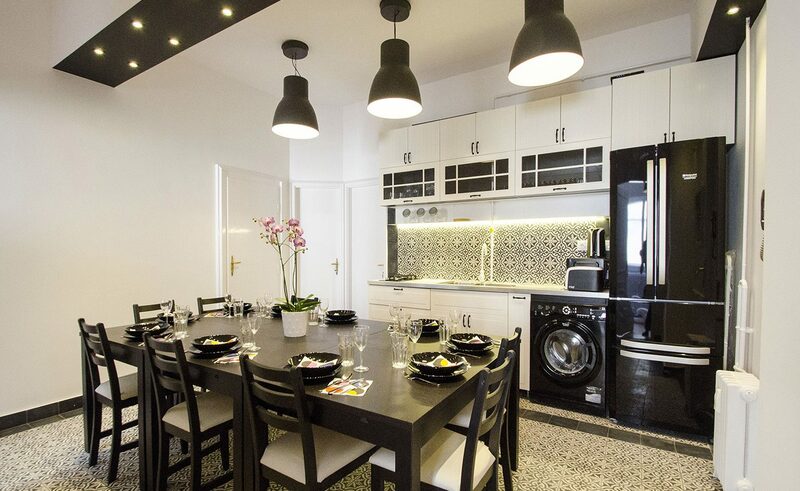 Best family run apartments (from 30€/night) and private rooms (from 20€/night) in Budapest. 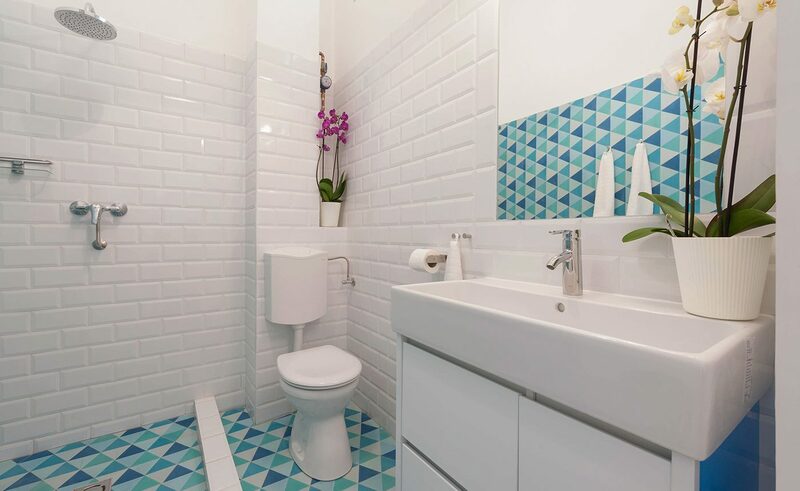 Fully equipped apartments & private rooms in the city center with everything you need! 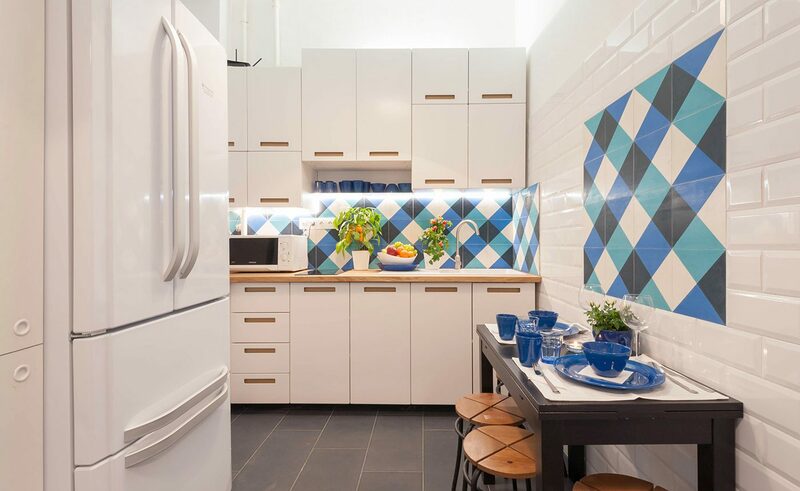 Including all the bedding & towels, wireless internet, access to guarded parking, airport pickup, free tea & coffee, free maps & city guides, and the most informative and helpful hosts that you can think of. We will be there for You during your entire stay, helping you to get the best out of Budapest! Budapesting is a new expression on how to visit and become part of this unique city. Staying with us, you get the chance to discover the city with a perspective of a local. Our aim is to give our Guests a comprehensive insight on how life is in Budapest. In addition to that we firmly believe that each and every person is different therefore we take extra care in dealing with the special needs of our Guests. We take attention in getting to know the people we host so we can help them in the way they need it. Our small enterprise consists of apartments which are all set in the heart of the city amidst vibrant cultural and historical surroundings. Please explore our site and see what we can offer You if you choose to visit this wonderful Central European city. 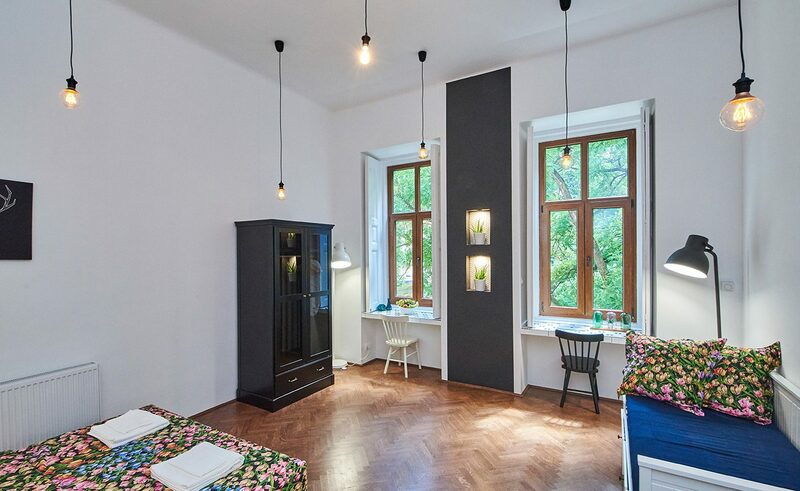 Exceptional 2 bedroom apartment in a beautiful palace with a unique location on Liszt Ferenc tér. Super central, 4 bedroom apartment with 3 bathrooms, 3 big balconies and beautiful views on the city's skyline. 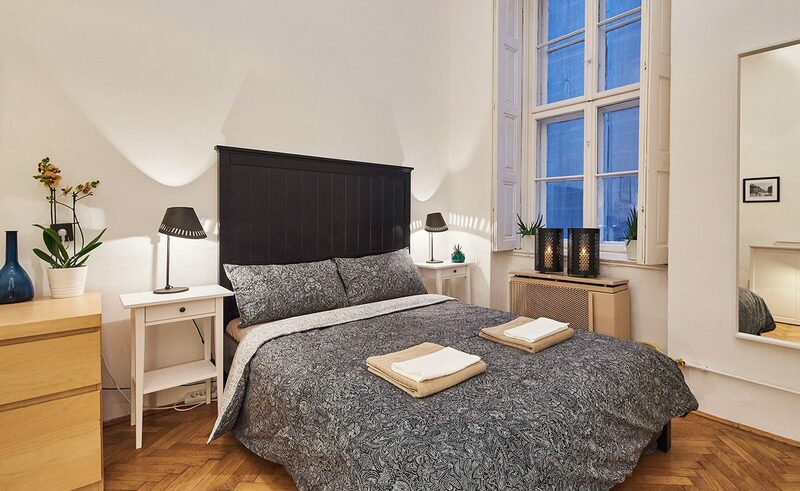 Fully equipped 3 bedroom apartment with 2 bathrooms located right in the heart of Budapest in front of Europe's biggest Synagogue. 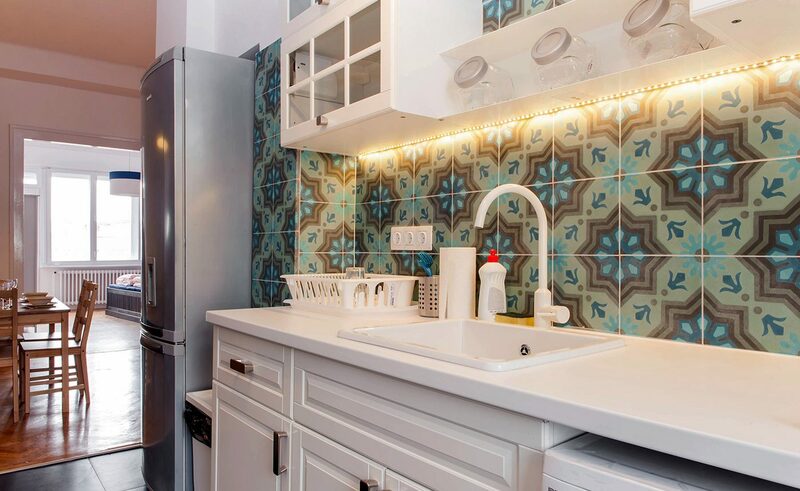 Amazing 2 bedroom apartment with 2 bathrooms and a nice balcony with city view, amazing location right around the corner from the St. Stephen's Cathedral. He asked us beforehand for what kind of stuff we want to see and upon our arrival gave us a map where he showed places he thought would interest us, places we would definitely not have found otherwise. He taught us how to use the public transportation and then when we had no idea what to really do on new year's eve he invited us to a large party of a friend of his where we met a ton of very nice people. 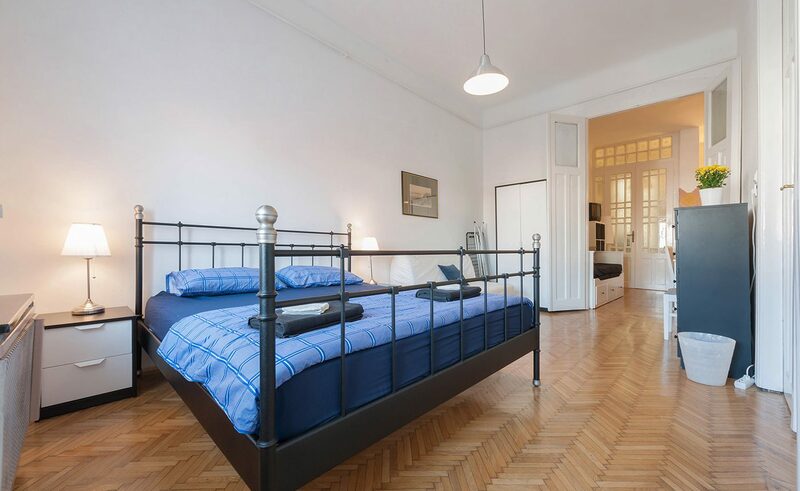 Ever since I found Marton's place through the internet I've wished all countries and cities I've traveled to would have a Marton of their own offering accommodation... Marton's Budapesting was a fantastic place to stay in Budapest for convenience, comfort and price. I would use it again and recommend it to all traveling to Budapest.